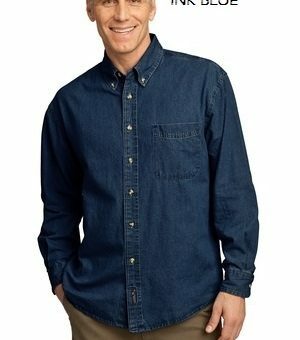 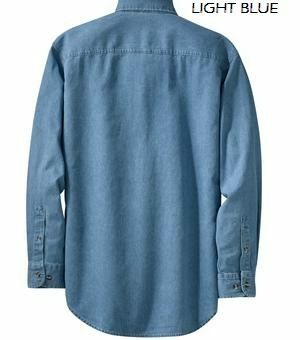 Port & Company® – Long Sleeve Value Denim Shirt. 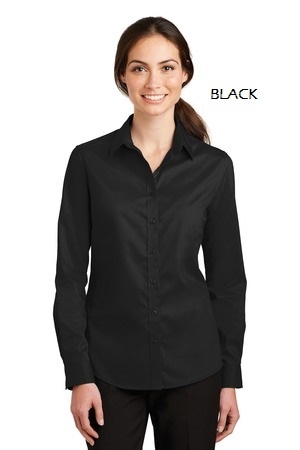 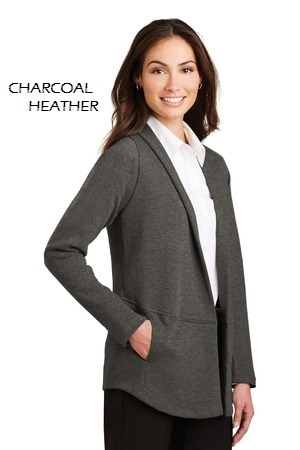 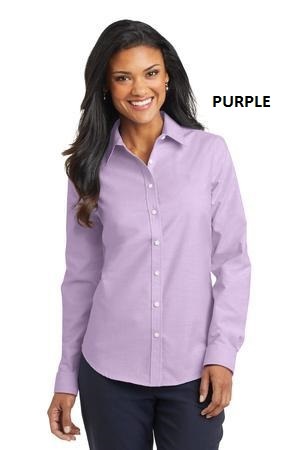 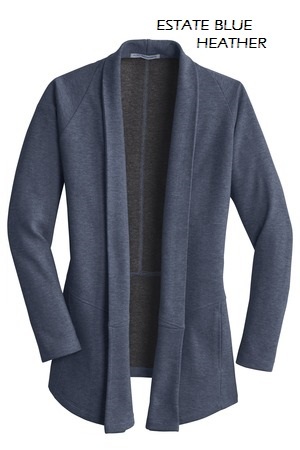 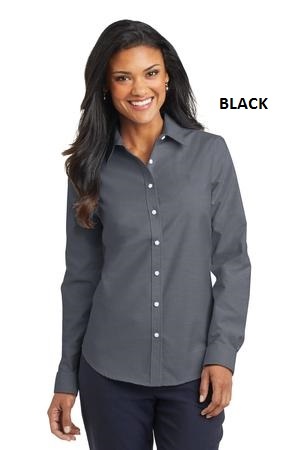 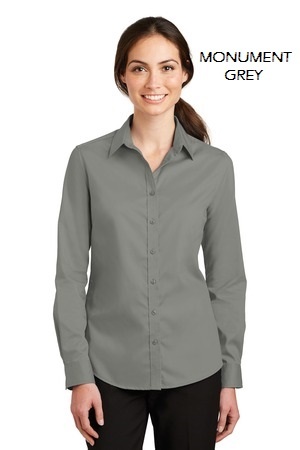 Port Authority® Ladies SuperPro™ Oxford Shirt. 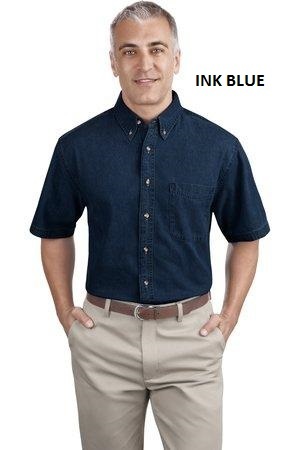 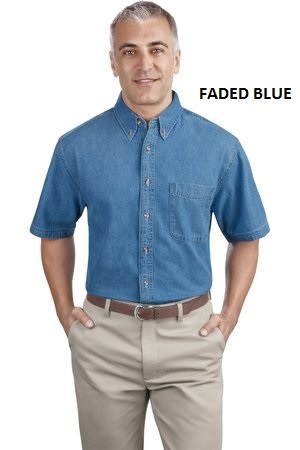 Port & Company® – Short Sleeve Value Denim Shirt. 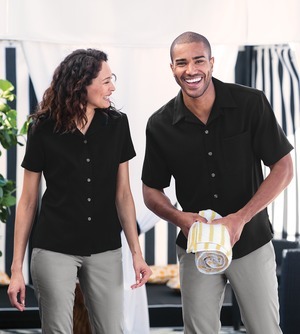 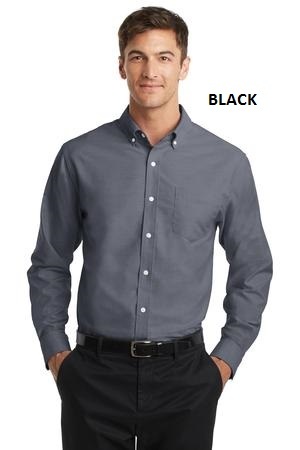 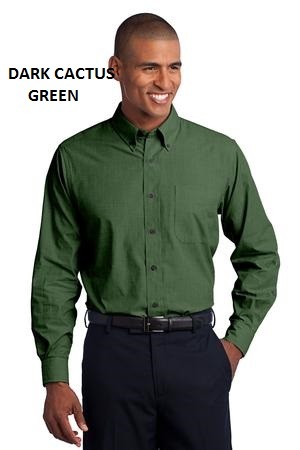 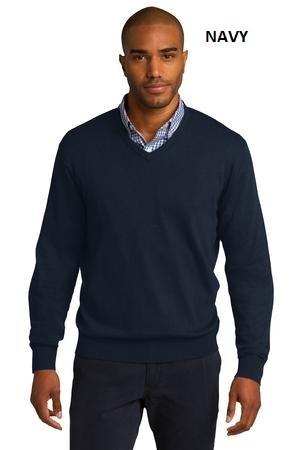 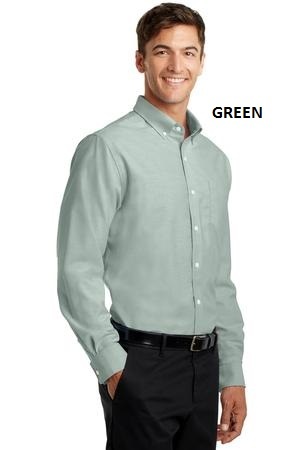 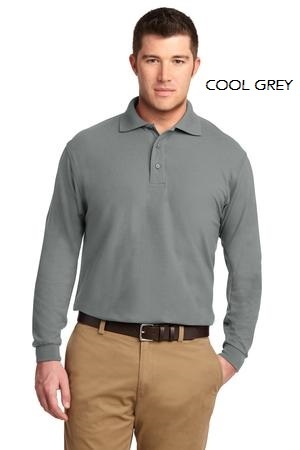 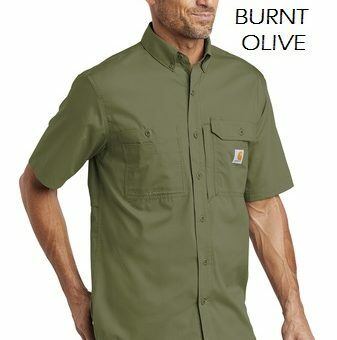 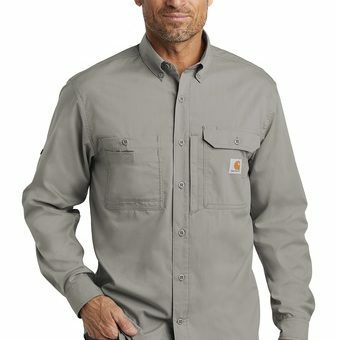 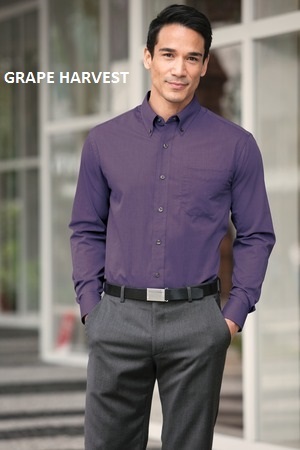 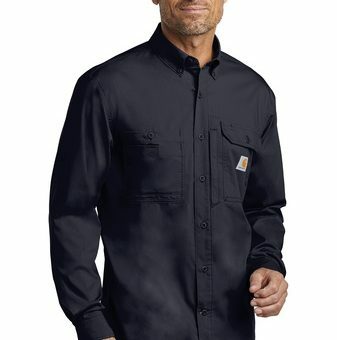 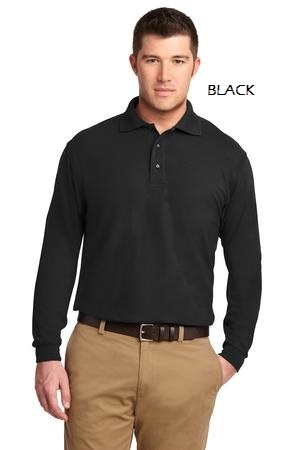 Port Authority® SuperPro™Mens Classic Oxford Shirt.